Property Loss Consultants Public Adjusters are available to do a complete review of your flood damage insurance claim. From initial on-site flood property damage estimates to reviewing your insurance company adjuster estimates for completeness, Property Loss Consultants Public Adjusters are experienced and ready to get your life back in order after home flood damage. Ninety percent of all presidentially declared natural disasters involve flooding. According to the National Flood Insurance Program (NFIP), floods cause billions of dollars in property damage in the U.S. every year. Even more alarming, if you live in a high-risk area, your home has a 26% chance of being damaged by flooding during the course of your 30-year mortgage, compared to a 9% chance of fire. Most property insurance policies exclude coverage for losses resulting from flood. So unless you purchase a flood policy, you do not have coverage for flood losses. Water damage to your home can be expensive and time-consuming to repair. The clean up could be worse if you don’t remove water or wait too long to clean up. 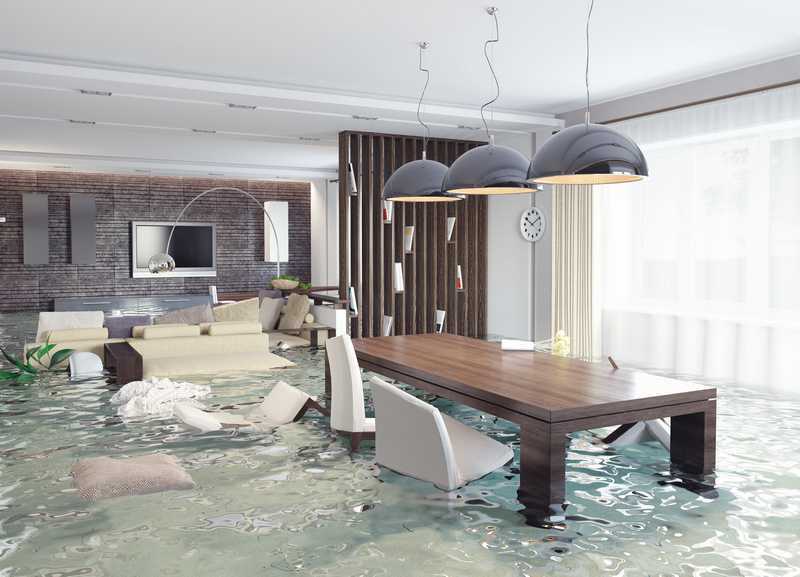 Homeowners insurance policies don’t cover all types of water damage. For example, some policies may not cover damages caused by sudden and accidental water leaks or sewer back-ups. Companies might also require inspections and certifications after certain types of water damage is repaired. It’s important that you read your policy carefully to understand your policy’s coverage before submitting a Homeowners Insurance Claim for Flood Damage. 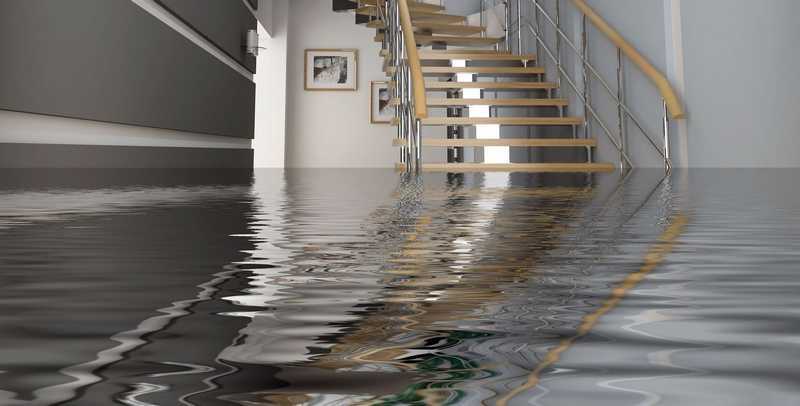 Any time you have water damage, it’s important to stop the water flow as soon as possible. Remove standing water and begin drying the area to prevent additional damage. If you can’t remove the water and dry the area quickly, consider calling a water extraction company. Keep any receipts from the clean up. Your insurance company may pay you back if you take steps to prevent additional damage. Move wet items to a dry, well-ventilated area. Pull up soaked carpeting and wet rugs as soon as possible. If you must move items outdoors, place them in a secure area to protect them from theft. In the event of a Flood, contact a Public Adjuster IMMEDIATELY even before the flood waters recede. Take many photos of your flood damaged home while the flood waters are still inside. Review your policy to make sure you understand what losses are covered and what losses are excluded by your policy. If you’re not sure, ask your agent or an insurance company representative for an explanation. Have your policy number ready; you will need it any time you write or call your company. Be prepared to answer questions about the damage. Take pictures or videotape the damaged area and any damaged property before you make any repairs. This is important because it can help you document your losses, especially if you clean up or make any repairs before your insurance adjuster has seen the damage. Don’t throw away removed or damaged materials until your insurance claim adjuster has seen them. Make reasonable and necessary repairs to protect your home and property from further damage. Don’t make large structural or permanent repairs until instructed by your insurance company. Keep an accurate record of all repair expenses and save all receipts. Keep an activity log, including a record of everyone you spoke with at your insurance company. Note the time, date, name of the person you spoke with, and a description of the discussion. Keep copies of letters or other documents you and your company send each other. Your insurance company must start investigating your claim within 15 days after receiving written notice. If you have an active water leak – such as a plumbing leak – the company will probably verify that you have shut off the water and have called someone to repair the leak. While the insurance company can assist you by providing a list of qualified specialists, you may select a plumber or contractor of your choice and are not required to choose someone from the company list. Your insurance company will send a company representative or claims adjuster to your home to see the damage. If your damage was caused by a natural disaster or similar catastrophic event, it may be a while before the area is deemed safe and a claims adjuster is able to see your home. When the insurance claims adjuster inspects your home, it’s a good idea for you or a family member to be there to make sure the insurance claims adjuster knows about and inspects all flood damaged property, and to provide information or answer questions. Need help with your New or Existing Claim? Fill out the form below and one of our agents will contact you shortly!